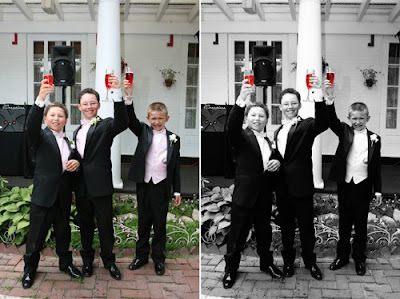 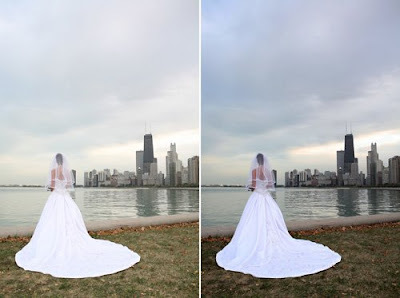 Now your special day can truly be perfect with digital image enhancement. 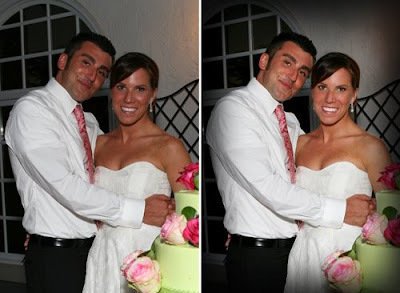 We can enhance your photos with color correction, contrast enrichment and saturation. 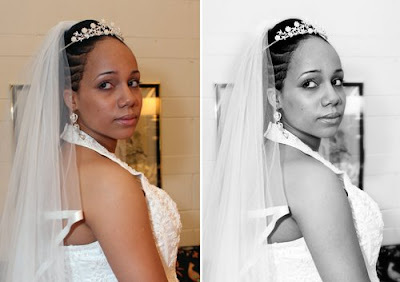 You no longer have to worry about embarrassing skin imperfections or adverse lighting conditions ruining your perfect moments. 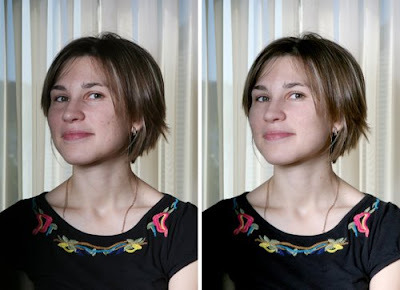 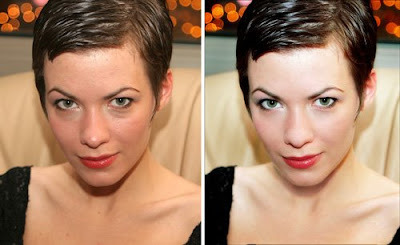 Digital image enhancement process will ensure the highest quality for every photograph. 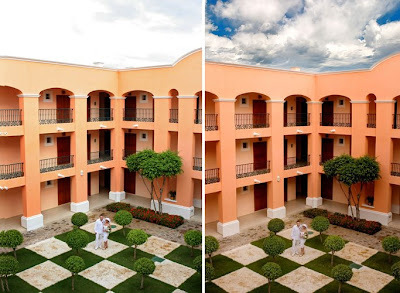 Every photograph will undergo a basic digital editing process including retouching, color correction and contrast enhancement. 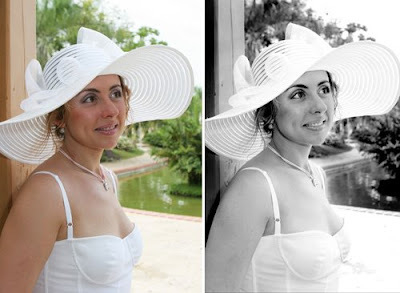 If your images require a more rigorous editing we have packages available that include airbrushing, image restoration, correction of skin tones and facial features enhancement.